What is the progress on China-Africa Cooperation? There is great need to monitor the progress of China-Africa cooperation. 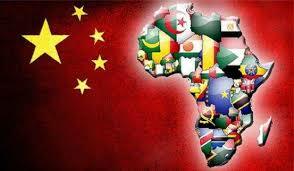 In the recent past, people across Africa have been having different opinions concerning the benefit, losses and worries of China investing in Africa. 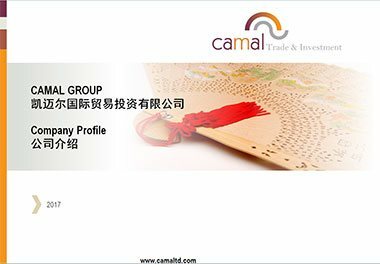 CAMAL being on the forefront of procurement from China and investment advisory, the firm has been analyzing these relations closely since they started. The success of these relations will be realized by making Africa better in terms of development. CAMAL’s Managing Director Mr. Walter Ruigu has a deeper understanding of China economy. 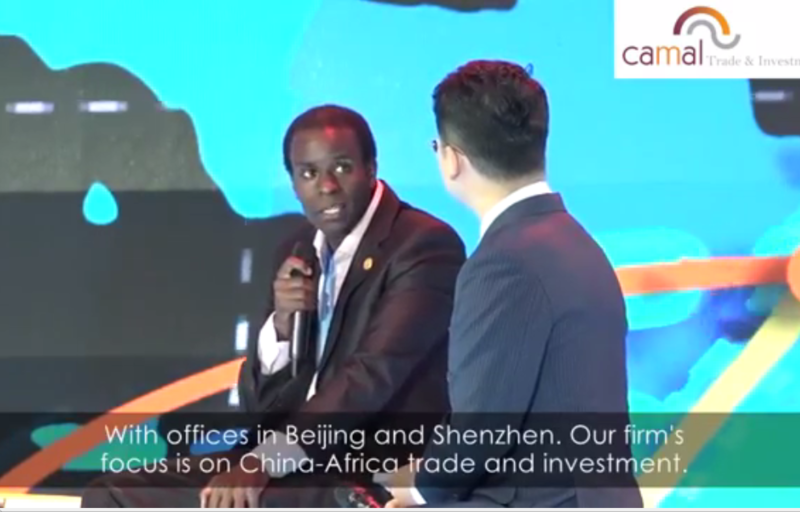 Being a first class procurement firm, CAMAL believes that from a macroeconomic perspective , China-Africa trade relations continue to boom in both directions. The future of the trade looks positive because the two parties are complimenting each other. It is true to say that the RMB depreciation against the USD has affected business in one way or the other . China has benefited because the exporters are working with RMB but they are being paid by USD which higher. China market being one of the largest consumer of the soybeans from USA, has been suffering because of the high tariffs that USA has imposed on the produce. China is now looking for other sources where they can be getting the soybeans as an alternative to the existing problem. Africa however has not yet tapped the full potential of these supplies as the areas which produce this commodity is under the terrorists Boko Haram in Nigeria. Russia is giving land to Chinese for them to be able to cultivate and export more to china. The existing trade war is changing the global supply chain. Africa should work on quality and standard products if the exports from the continent will be accepted in the Chinese market. There are strict laws in China concerning what they are importing. Actually, if china gets faulty products, they can end the supplies from that country because of a single firm which has not meet the standards. China has had these restrictions to protect the local industries. The restrictions do not necessarily affect Africa, the restrictions cut across the globe. China just like any other country has companies that are producing with an aim of making profit.In China, there has been a mindset of targeting high volumes and low profits. 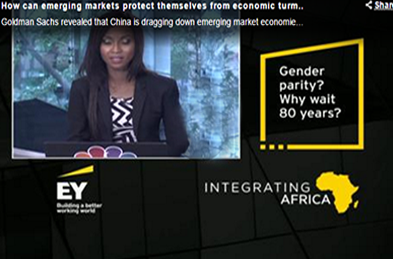 There is also large fragmentation of Chinese private owned companies wanting to do business with Africa. Most firms are looking for specific projects and business opportunities. 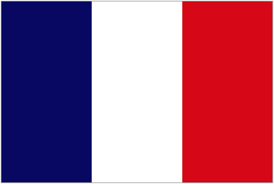 There is a lot of competition from other countries i.e. Turkey, India and Russia especially for the industrial Chemicals; the depreciation of the RMB has made the prices competitive. The reason why the numbers have gone down in from the macro perspective is China’s economy has shifted from one that was focused on fixed asset investment to one that is now focused on domestic consumption. Long before this happened, the commodities were moving from Africa to China to feed the economy. A good example is Angola which used to export petroleum to China but this has decreased but this situation does not mean the relations are worsening, this is only getting better. 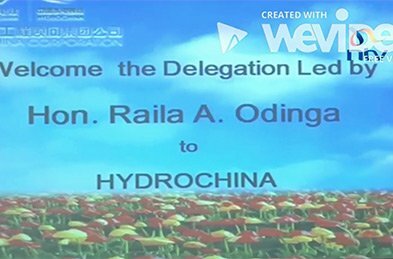 Previous PostPrevious What will China gain from the growing cooperation with Africa? Next PostNext CAMAL-end to end procurement solutions.